Broomhill station, Thurs 28 May 2015 1. The orignal station house. 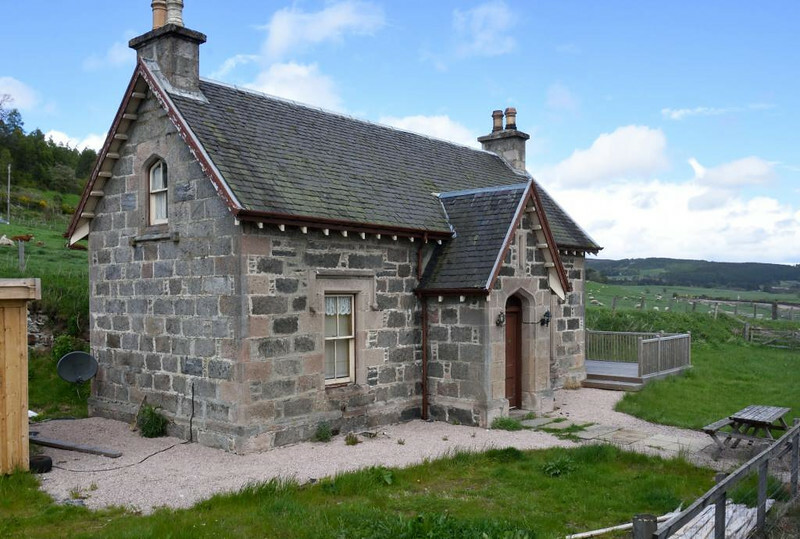 Andrew, The station house at Broomhill is not a replica. It remained after the line closed along with two cottages. The station building on the platform however is a replica along with the signal on the platform. Thanks for the other photos, it has brought back memories of the line which I spent many days on from 1972 to 1995.